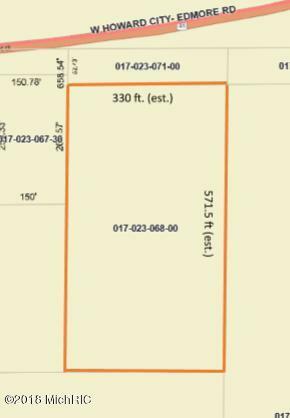 This is a prime commercial lot located close to the M-46 and US-131 interchange. Over 4 acres of level, partially cleared land. Excellent opportunity to build a business with high visibility and traffic.